Since its first publication in 1995, Lies My Teacher Told Me has become one of the most important—and successful—history books of our time. 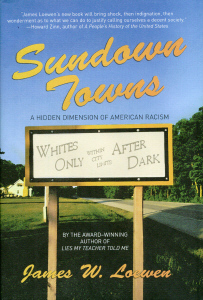 Having sold nearly two million copies, the book also won an American Book Award and the Oliver Cromwell Cox Award for Distinguished Anti-Racist Scholarship and was heralded on the front page of the New York Times in the summer of 2006. 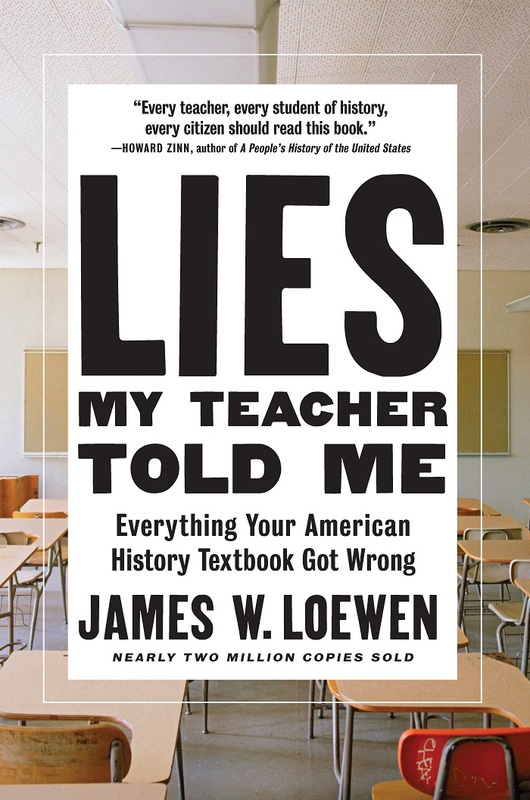 Read the introduction to Lies My Teacher Told Me in an article in the Washington Post, It’s back in the age of ‘alternative facts’: ‘Lies My Teacher Told Me: Everything Your American History Textbook Got Wrong’. The truth about Helen Keller, Woodrow Wilson, Betsy Ross, etc. From the real ‘discoverer’ of the New World to the myths about a flat world to the enslavement and extermination of the Arawaks to Columbus’ penniless’ death. The truth about Native slaves, Native raiders, the French and Indian War, scalpings, the Louisiana Purchase, and much else. The truth about racism, the Lincoln-Douglas debates, lynchings, and the success of the Reconstruction governments before Reconstruction was ended by violence. The truth about John Brown, the Lincoln-Douglas debates, carpetbaggers, scalawags, and slaves in the Civil war armies. The absence of social class in American history textbooks. How textbooks misrepresent the U.S. government and omit its participation in state-sponsored terrorism. Why students rarely learn about events that happened in their teachers’ lifetimes. The myth of Progress: bigger is not always better. Chapter 11 | Why Is History Taught Like This? Why so much time is devoted to minutia when large-scale epidemics among Natives are ignored. Chapter 12 | What Is the Result Of Teaching History Like This? Minority Students End Up Alienated, All Students End Up Bored, and No One Can Use the Past To Think Cogently About the Future. 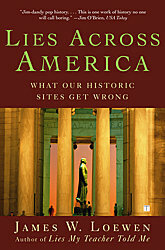 How to Assess Sources, Learn About the Past More Accurately, and Teach Others What Has Gone Wrong. Poster and booklet. By James W. Loewen. 2006; updated 2014. 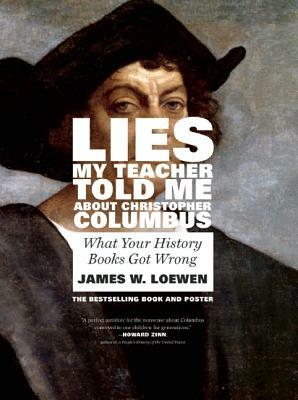 Graphic corrective to the traditional textbook narratives about Columbus. Film. Directed by Tom Trinley. 2004. 47 minutes. 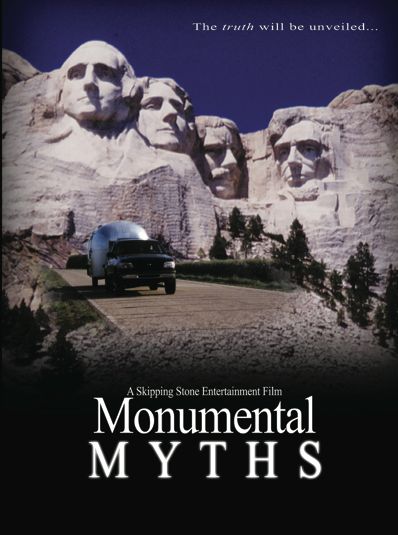 Inspired by the book, Lies Across America, this film presents the historic myths and facts about a few iconic monuments in the United States.